An IAEA project shows that significant reserves of good quality water are available in Africa’s drought-prone Sahel region. Pollution is still limited and has not yet become a serious threat to these vital resources. The findings, compiled in five reports published today, are the result of a four-year Agency effort to help 13 countries use isotopic techniques to assess groundwater origin and quality in five shared aquifers and basins, providing the first broad overview of the region’s groundwater supplies. The project will be showcased at the first International Conference on the IAEA Technical Cooperation Programme: Sixty Years and Beyond – Contributing to Development, taking place 30 May – 1 June in Vienna, Austria. 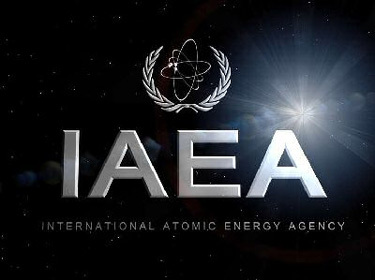 Several heads of state and government, ministers, senior representatives of international organizations and donors will gather at the IAEA to review its efforts to help countries benefit from the peaceful uses of nuclear technology in key development areas such as food security, the protection of natural resources, human health, and energy.